Matt Adams - Superheroes, Sci-Fi, and a Touch of the Fantastic: We're Going Crimsonstreaking! Candlemark & Gleam and I (that's two separate things, not three) want you to go streaking! 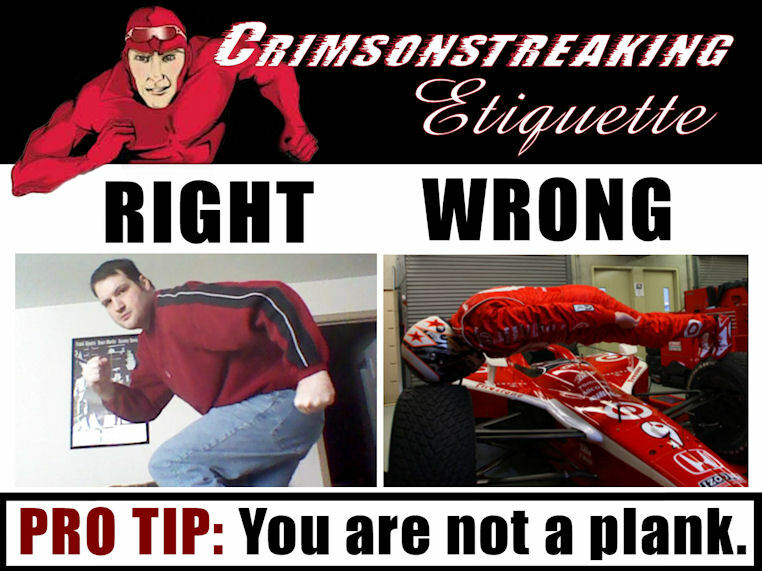 To celebrate the launch of I, Crimsonstreak, we're asking you to show us your best Crimsonstreak/Olympic runner pose! 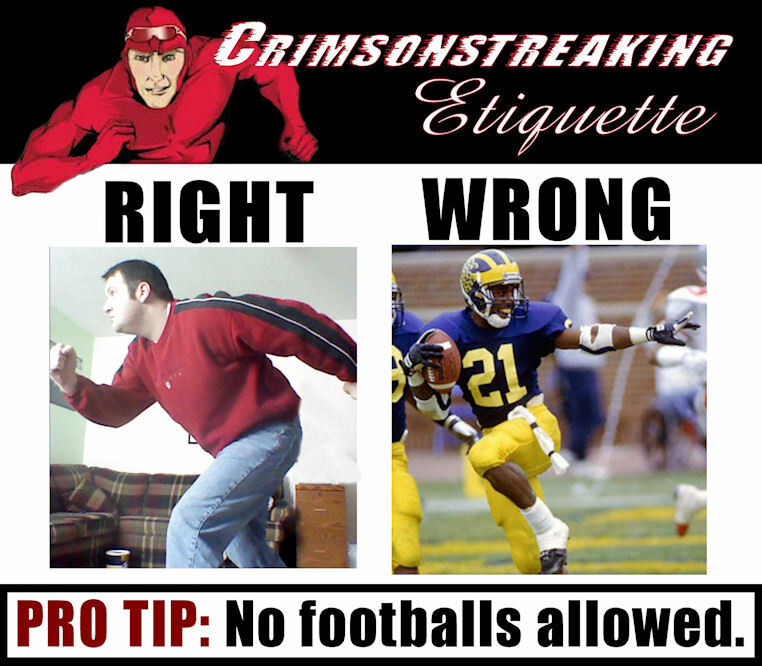 Facebook it, email it, Tweet it (with the hashtag #crimsonstreaking) and get your friends to follow suit. Five Crimsonstreakers will win digital copies of the book; one lucky winner gets the book and a cornucopia of great I, Crimsonstreak, stuff! Before the fun starts, let's go through some examples of what we're looking for and give you a few reminders. CLOTHING IS NOT OPTIONAL. You can send whatever you want to whomever you want, but we want you clothed! Or at least mostly clothed. You can't win if we can't publicly post your picture in good taste. 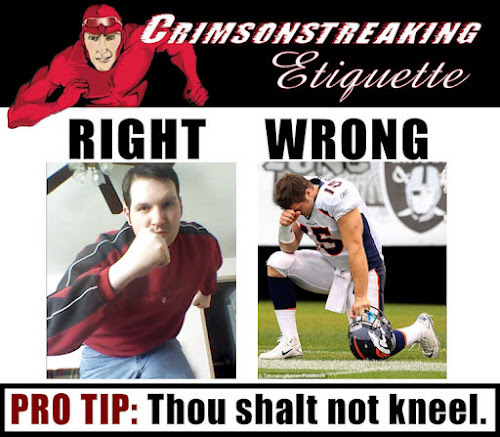 NO KNEELING. That's #tebowing. This is #crimsonstreaking. You need to look like you're running. NO WALKING THE PLANK. We're hoping #crimsonstreaking is safer than planking. More details are at the Candlemark & Gleam website.